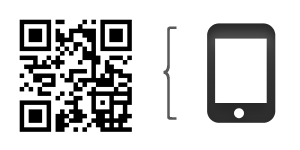 Stay connected with Food Network Canada on the go with your BlackBerry! 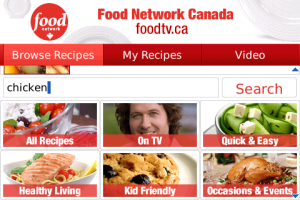 As the destination for Canadians to have the most fun food experiences, Food Network delivers a schedule of the most entertaining programs from the U.S. alongside great Canadian programming and popular shows from Britain and outside North America - resulting in riveting series and specials, passionate chefs, creative hosts and behind-the-scenes access to the food industry. 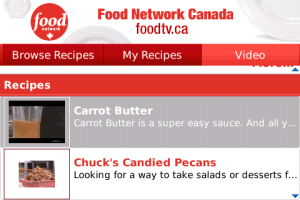 For more information, please visit www.foodtv.ca.